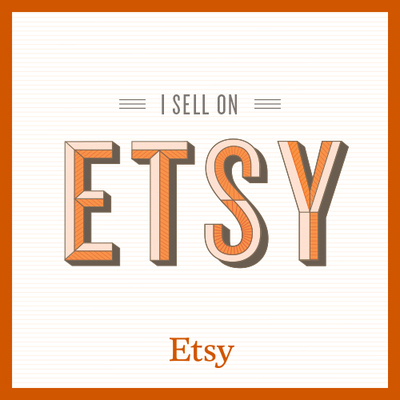 The following shops of the Etsy Massacre Team would like to offer you 14% off your purchase in their shops between January 27th – February 14th! Get your special someone a bloody unique hand made gift! Skip the stores! We have items you can’t find anywhere else for all your horror fanatic needs! Show them how special they are by getting them something that is one of a kind! Just like them! To get the discount just shop at any of these shops between January 27th – February 14th (remember if you want it before Valentine’s Day to order early to account for shipping times). 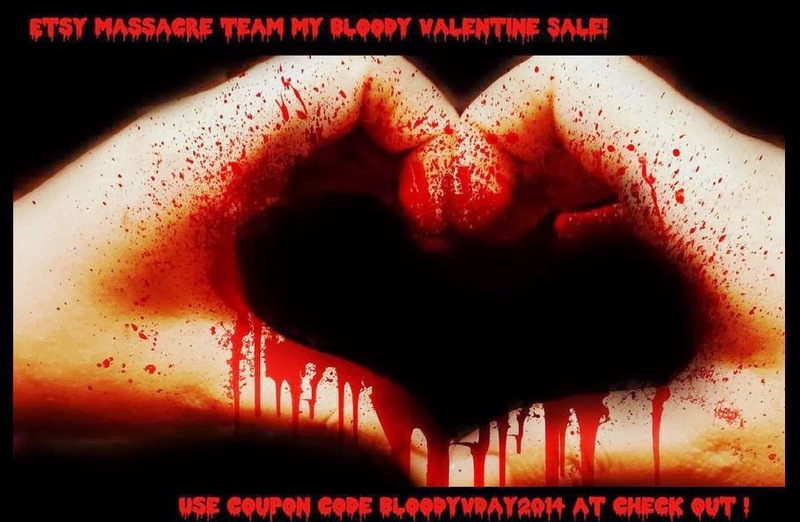 Put in coupon code BLOODYVDAY2014 during check out and see 14% get chopped off your total! 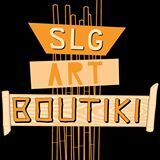 You can use the code in all the shops listed below so you can get a little something from each shop and get 14% off each of your orders!